Do you struggle to understand the Bible when you read it? Do you find scripture to be confusing and mysterious? 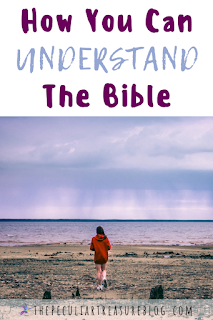 You are not alone, but there are plenty of tools out there to help you understand the Bible. You can't understand everything about God while you are here on earth, but you can understand what He teaches you in His word. 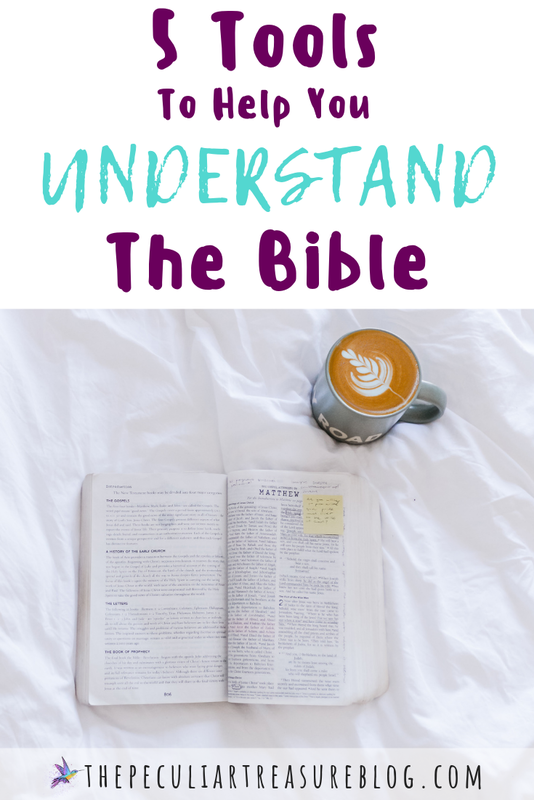 When studying the Bible on our own, it can get confusing as we try to navigate the passages that are harder to understand. Sometimes it seems easier to give up and stop reading the Bible, rather than try to figure out what scripture is saying. But God calls us to read His word and to learn more about Himself, and if we want to be faithful to God's commands and if we want to grow in Him, then we need to stay in God's word and study it often. 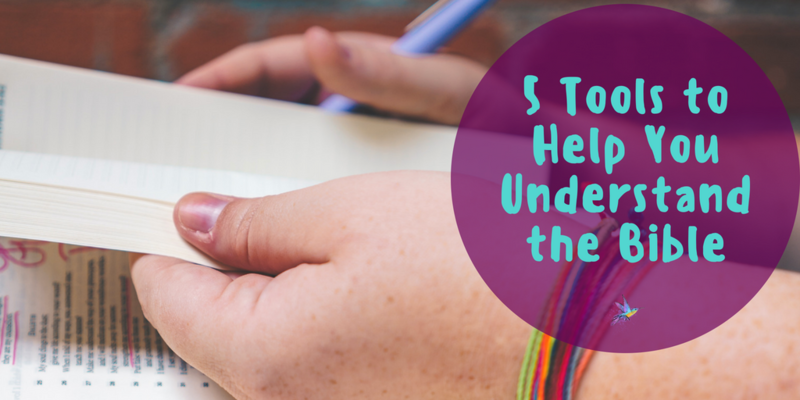 But how can we grow in God if we don't even understand what God is saying to us when we read? And what's the point in reading if we don't understand what's in front of us? 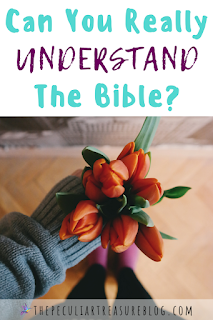 I can sympathize with those questions completely, but there are tools out there that can help us better understand the Bible and what God is speaking to us. We don't have to study all on our own, and there is a way to better understand the word of God even when it feels impossible. 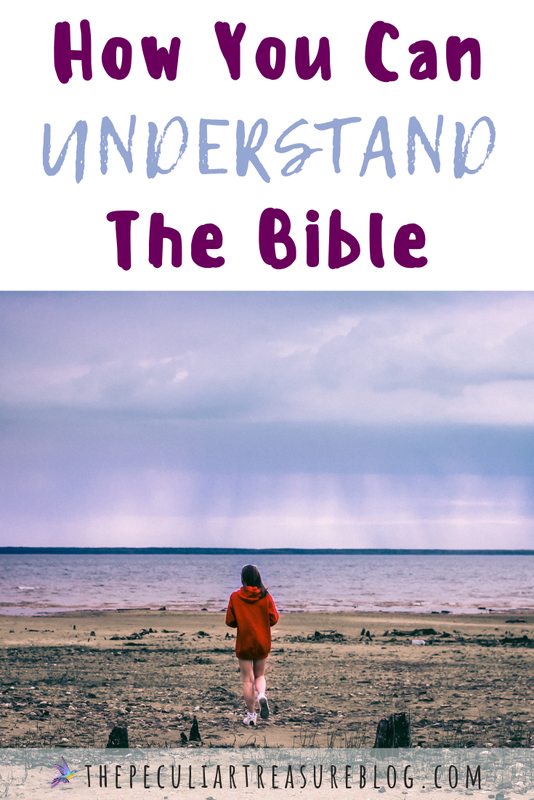 So if you are a person who wants to know God more, but you struggle to understand the Bible, I have compiled a list of resources to help you win that battle. 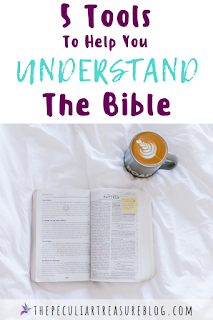 I encourage you to check out these resources and use them so that you can begin to understand what God has to say to you in His word more clearly. There's something to be said for a really solid Study Bible. Having notes right there beside the verses you are reading is incredibly helpful. It makes things simple without having to have another book or website with you while you read. My husband has this study Bible and he loves it. The Bible Project is a really cool resource that some friends introduced us to about a year ago. It's a Youtube channel (they also have a podcast) that combines Biblical knowledge with art. One creator of the channel has a PhD in Biblical Studies, and the other has a BA in Biblical Studies, which is comforting to know as we learn from them. Their whole channel is very impressive and equally fun and unique. I highly recommend checking it out. One handy thing is a website called Bible Gateway. You can read the Bible on there, but you can also look up different commentaries on the Bible. If you are unfamilar with commentaries, they are in-depth studies on a particular book (or books) of the Bible. I recommend checking out the Reformation Study Bible Commentary and/or the IVP New Testament Commentaries. One thing I love about Bible Gateway is that they also have a free audio Bible available in multiple versions of the Bible. Before I starting working from home, I used this resource in the car on my way to work. Most recently, I was listening to a chapter of the Bible each day on my commute as I "read" through the book of Exodus. My hubby also suggested that I include the Monergism website in this post. I have never used it, but he loves it. You can look up commentaries by topic, by Bible verses, by author, or you can search the directory. At the end of the day, you don't need anything fancy to study God's word. All you need is a Bible and a prayerful heart. The Holy Spirit does guide His people in their studies. But that doesn't mean that He gives perfect understanding. He will let us think and learn. And sometimes we need help in that area. Thankfully, God has gifted certain people with the ability to teach and preach, so that we can have these resources to help us. 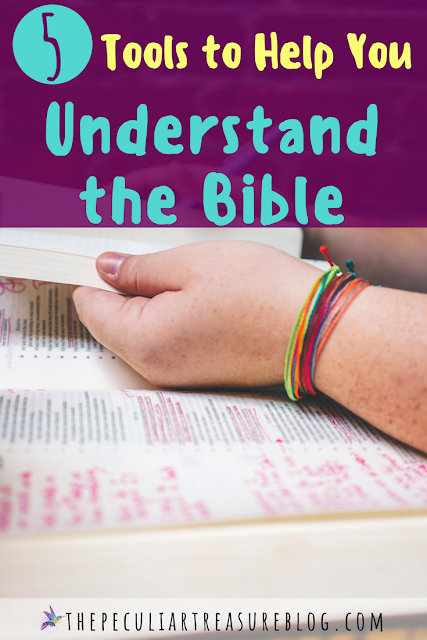 I hope these resources are helpful to you in your quest to better understand the Bible. Of course, the Bible itself is the ultimate authority, and I am in no way trying to suggest otherwise. But God uses pastors, authors, and the like to help people know Him more, and it's okay to find help from them, as long as the Bible is still the ultimate authority in your life.